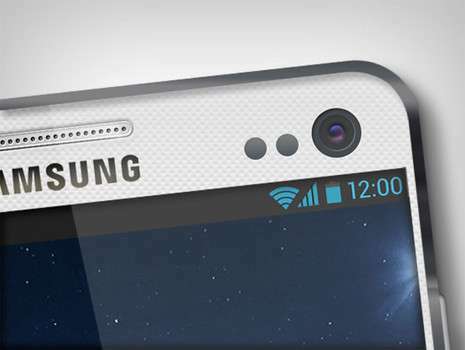 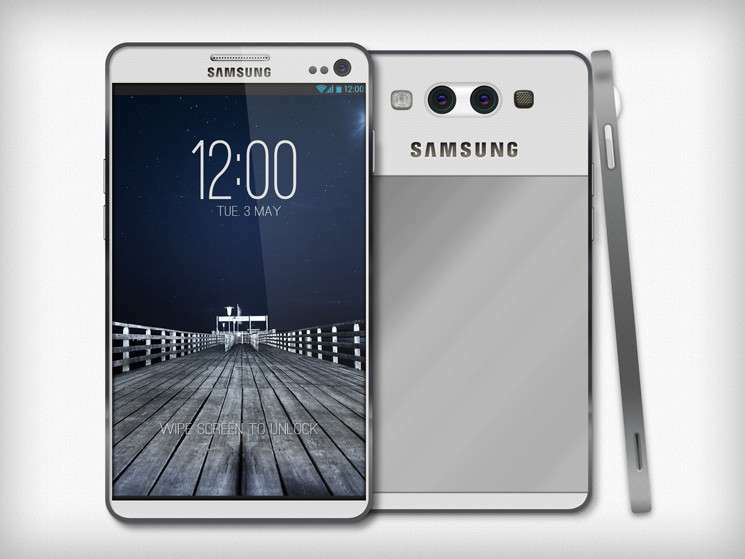 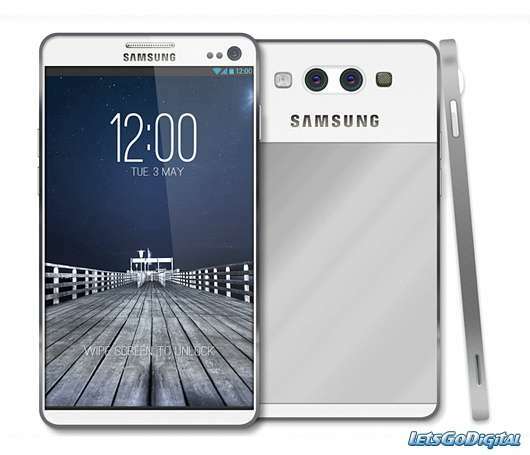 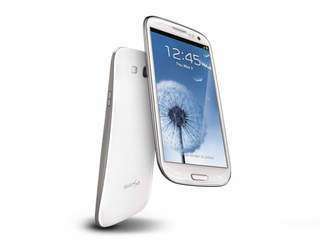 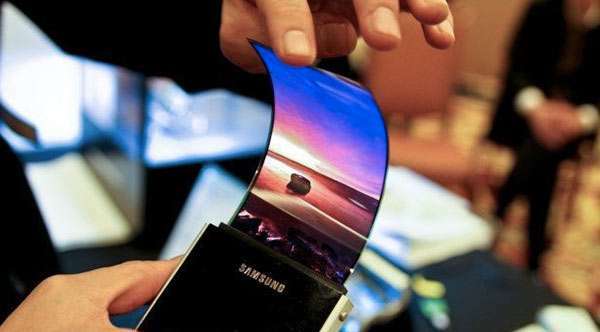 Samsung Galaxy S4 will be the new mark making smartphone in 2013. 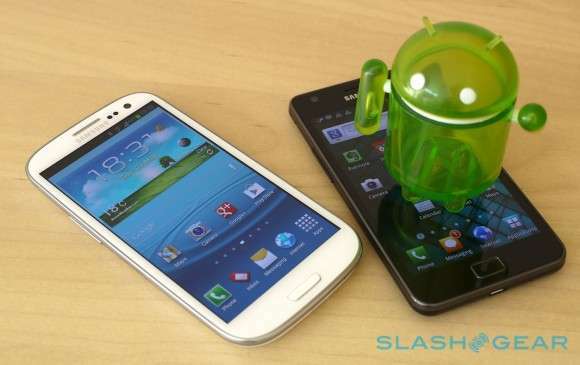 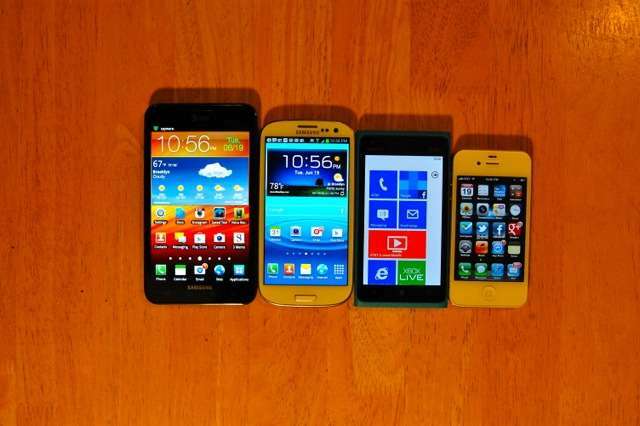 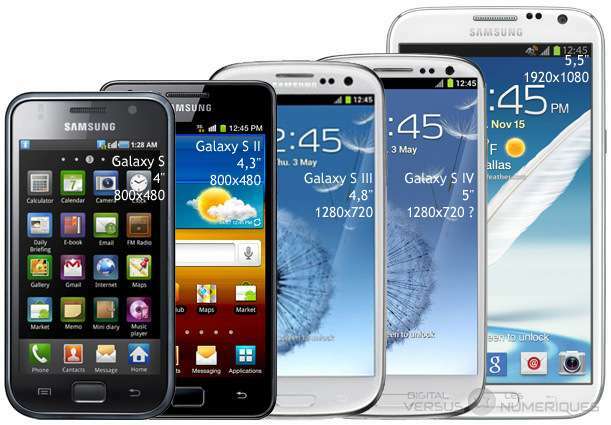 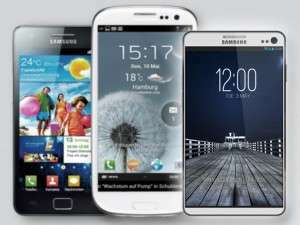 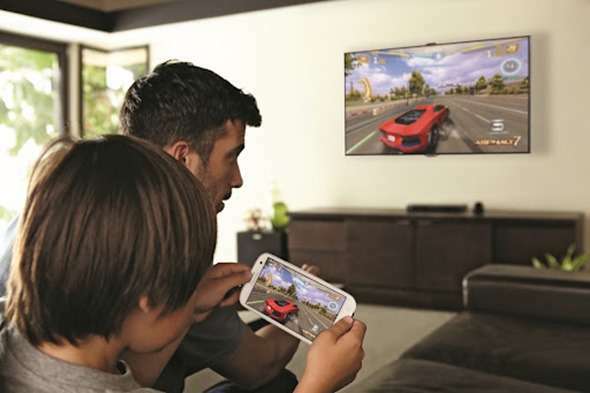 Samsung android phones are in great deal of competition with iPhone and HTC . 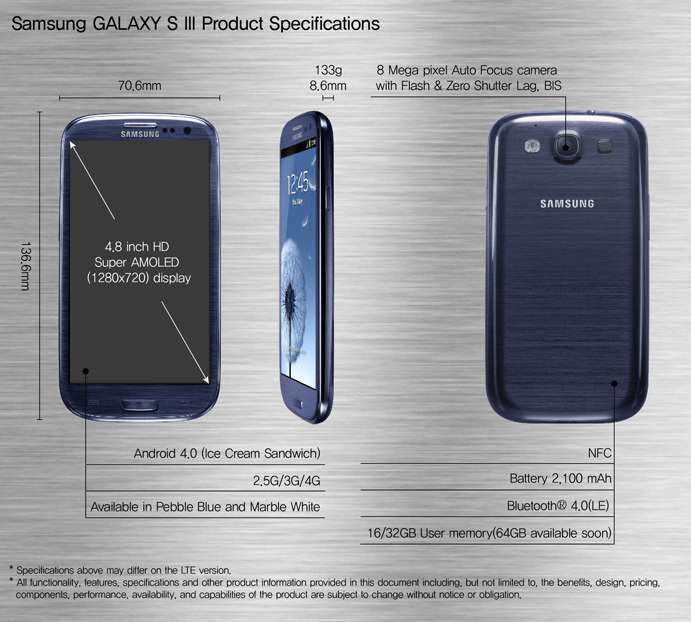 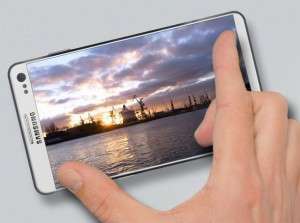 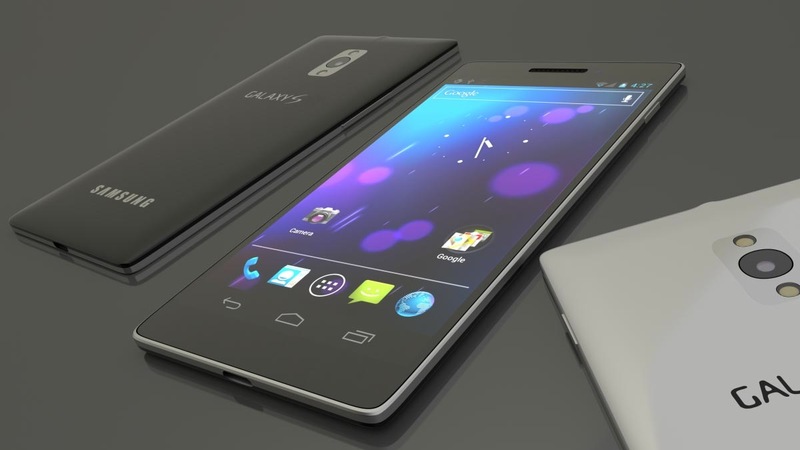 Samsung Galaxy S, S2, S3 and now S4 will be the new successful smartphone of 2013. 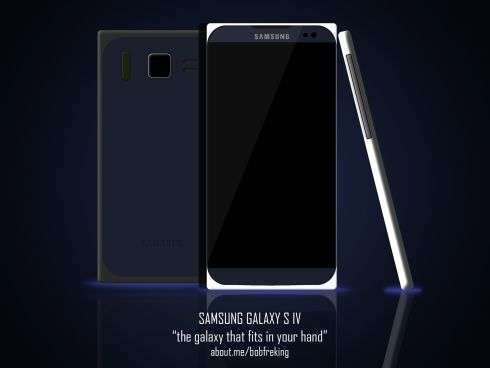 It will have a processor of quad-core 2.0 GHz with Exynos 5450 chipset , predicted to have 13 MP camera with 4208 x 3120 resolution inside it.